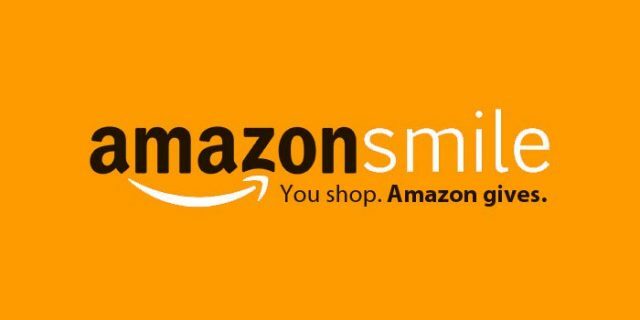 Amazon will donate 5% of the cost of all eligible purchases now until November 2! Get your shopping done AND donate to ARIEL Theatrical in the same step! Sign up through www.smile.amazon.com and select “ARIEL Theatrical” as your charity of choice. Amazon will donate a portion of the cost of all eligible purchases directly to ARIEL (5% through November 2, 2018; after the promotion, .5%). Whether you purchase holiday gifts or every day products for around the house, ARIEL will get a little bit back. And it will be a LOT if you make your purchase by November 2! Just smile, click, and buy. It’s that easy! Sign up today and show off your smile!